Daniel has decided NOT to travel for Crown Jewel, so SD gave away A.J. vs. DB, was that a smart decision. SDLive failed to push the excitement for Crown Jewel as backlash gets increased rapidly for the PPV. 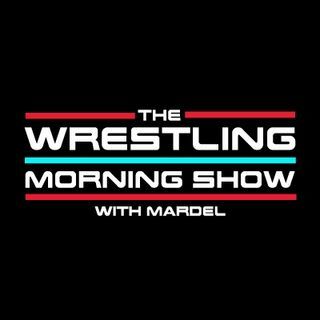 This morning Mardel discusses the top storylines of the WWE, driven by you the fans.